Arthritis affects millions and millions of people around the country, and many of them are older adults and seniors who have weakened muscle and bone structure that decreases their strength, flexibility, and balance. As a result, studies have showed that seniors are involved in more falls and fall-related injuries than any other group. Moreover, those living with arthritis are two and a half times more likely to have fall related injuries according to the CDC. Falls do not only cause bumps and bruises,seniors are also at risk to fracture their bones due to their lower bone mass. Furthermore, falls can often lead to head injuries, which can be especially dangerous for seniors. Luckily, researches have found that exercise and physical therapy can help improve balance and strength for those with arthritis. So if you or you know someone living with arthritis, consult the doctor about how to safely go about exercising to improve both your health and your balance to avoid future fall-related injuries. 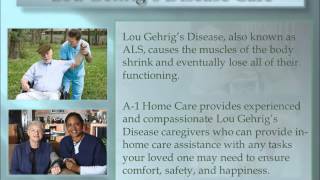 It is not difficult to find the perfect caregiver at A-1 Home Care in Malibu, because we carefully screen, select, and place each and every caregiver so they are compatible to the care recipient and the family. Most importantly, we only seek caregivers who are dedicated, compassionate, and experienced in this field. 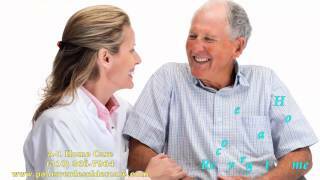 They are all experts in Arthritis Care, Diabetic Care, Brian Injury Care, Parkinson Care, Kidney Disease Care, Incontinence Care, Multiple Sclerosis Care, and home care scenarios. We serve Malibu, Redondo Beach, Marina Del Rey, Culver City, Santa Monica, Hollywood and other cities around Los Angeles and Orange County. 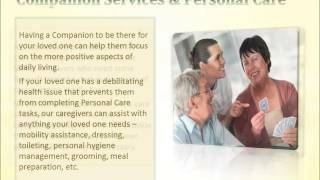 Find the right service for your loved one today, please call 310-657-8780, or visit www.malibuinhomecare.com for more info. Be sure to find and like us on Facebook! 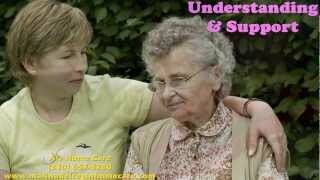 Finding an attorney to help you with your elderly related matters can be overwhelming. There are advertisement everywhere, that might only cause further confusion in who to hire. However, there are great organizations working to help consumers to find what’s best for them in such circumstances. The National Academy of Elder Law Attorneys, or NAELA, has been around for over 20 years, is the gathering place for attorneys whom primary practice is elder law. It is a good place to look for someone that fit your needs. Another organization is the National Elder Law Foundation, or NELF, and it operates a certification problem for Elder law attorneys to ensure there is a set standard for specialized elder law attorneys to differentiate for consumers. Finally, the designation of CELA, or certified elder law attorney, is granted after passing a full day written exam through the NELF while having an established track record in practicing elder law. In fact, the Supreme Court ruled that only those with certification are allowed to advertise with the term “certified” or “specialized” when it comes to practicing elder law. So if you or someone you know is finding it difficult to search for an elder law attorney, considering contacting these organization and be sure to look for certified elder law attorneys in the process. 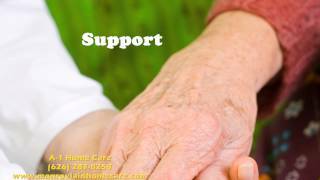 If you are an elder law attorney helping a legal guardian with long term care solution, or simply a loved one looking for in home caregiving assistance for an elderly, A-1 Home Care in Malibu is ready to help. 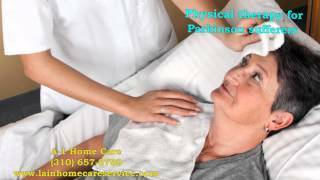 We have dedicated caregivers specializing in services such as Alzheimer Care, Diabetic Care, Brian Injury Care, Parkinson Care, Kidney Disease Care,Incontinence Care, Multiple Sclerosis Care, and home care scenarios. Our consistent service is aimed to make lives a little easier for our clients, while staying independent at home. If you are living in Santa Monica, Marina Del Rey, Palos Verdes, Redondo Beach, Hollywood, Culver City, and other cities around Los Angeles and Orange County, don’t wait to contact us about service today! 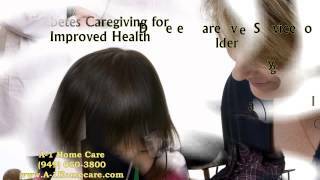 Inquire about in home care service today, contact our office at 310-657-8780, or visit our website www.malibuinhomecare.com or our Facebook today!